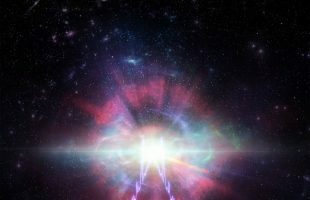 The Moon may be the key to unlocking how the first stars and galaxies shaped the early Universe. 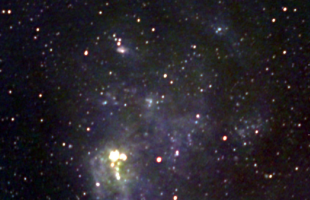 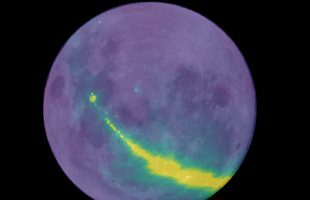 A team of astronomers led by Dr Benjamin McKinley at Curtin University node of ICRAR and the ARC Centre of Excellence for All Sky Astrophysics in 3 Dimensions (ASTRO 3D) observed the Moon with a radio telescope to help search for the faint signal from hydrogen atoms in the infant Universe. 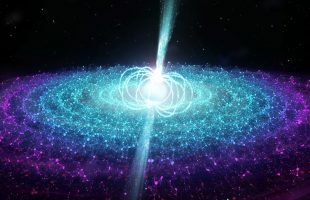 Australian researchers using a CSIRO radio telescope in Western Australia have nearly doubled the known number of ‘fast radio bursts’— powerful flashes of radio waves from deep space. 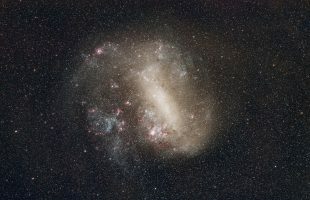 Are dark matter and dark energy real? 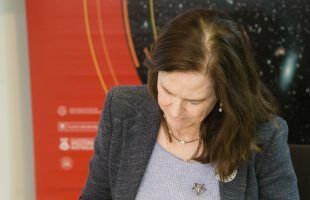 How UWA is teaming up with leading Australian and European institutions to unlock two of the most compelling mysteries in contemporary physics.